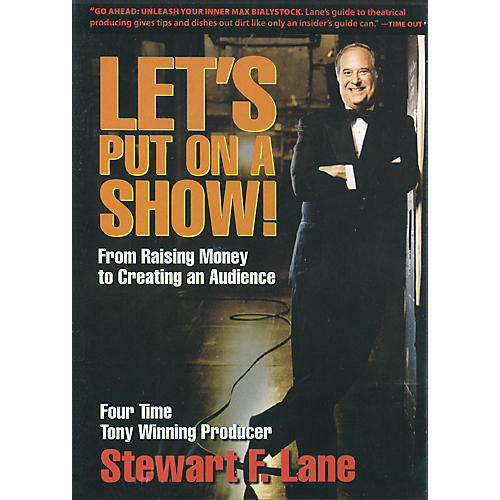 Renowned Broadway producer and three-time Tony Award-winner Stewart Lane guides you through the entire process from idea to ovation, with ways to keep everyone involved working together and solutions to those little - and not so little - problems that occur in every show. Fundamentals covered include selecting a show, finding a theatre space, putting together your creative team, holding auditions and making casting decisions, scheduling rehearsals, promoting the show, and handling all the basic elements of bringing a production from page to stage. 75 minutes.